Entrepreneur “co-pilot”. EBP plan audits. Real estate. Succession planning. CK&Co. Partner. Family man. Peter Maddalena helps his clients achieve their dreams, from starting and growing a business to transitioning a business to the next generation, and everything in between. 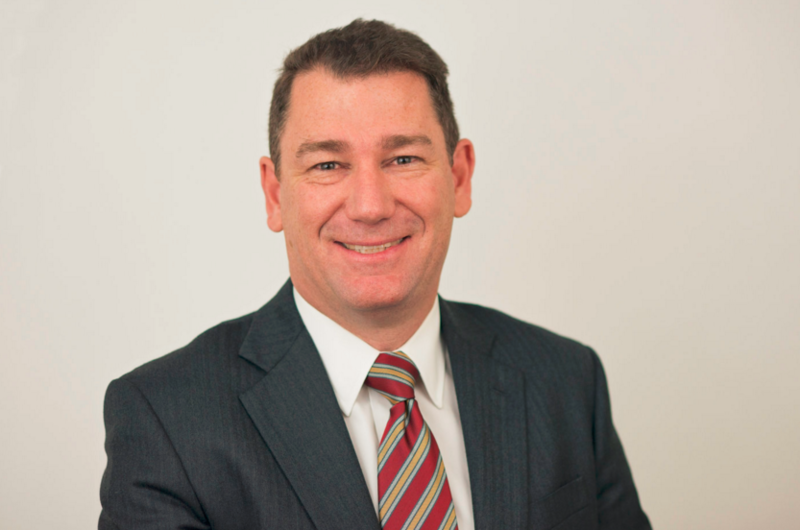 Peter has worked in the accounting profession for 22 years and has vast experience that includes foreign income accounting and tax planning, negotiating covenants with banks, consultations, estate planning and more. Peter works with clients of all sizes in all industries, with extensive knowledge in real estate, manufacturing, employee benefit plan audits, and more. Peter grew up in a family-owned business, so he keenly understands the challenges small businesses face. A CK&Co. partner, he recognizes that his ownership team faces similar challenges to his clients and feels confident recommending best practices and proven solutions. Peter’s hobbies and interests are just as well-rounded as his consulting expertise. He enjoys a fishing, hiking, surfing, and camping. After all that activity, he also enjoys napping! Abundant family time is also important to Peter in the forms of barbecuing, family dinners/gatherings, and volunteering at his children’s school.